Tekashi 6ix9ine dropped his debut mixtape 'Day69' in February 2018. 21. 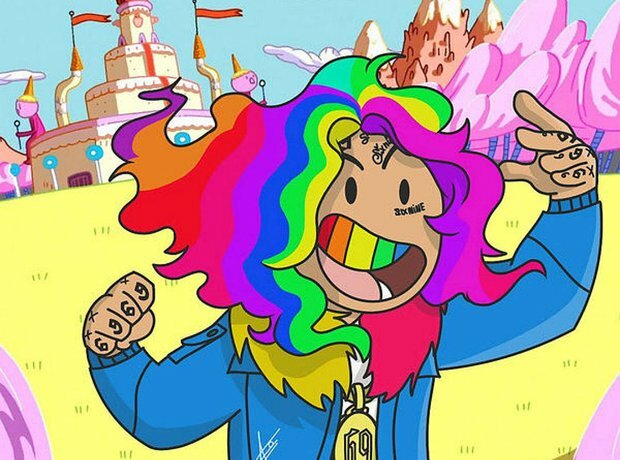 Tekashi 6ix9ine dropped his debut mixtape 'Day69' in February 2018.